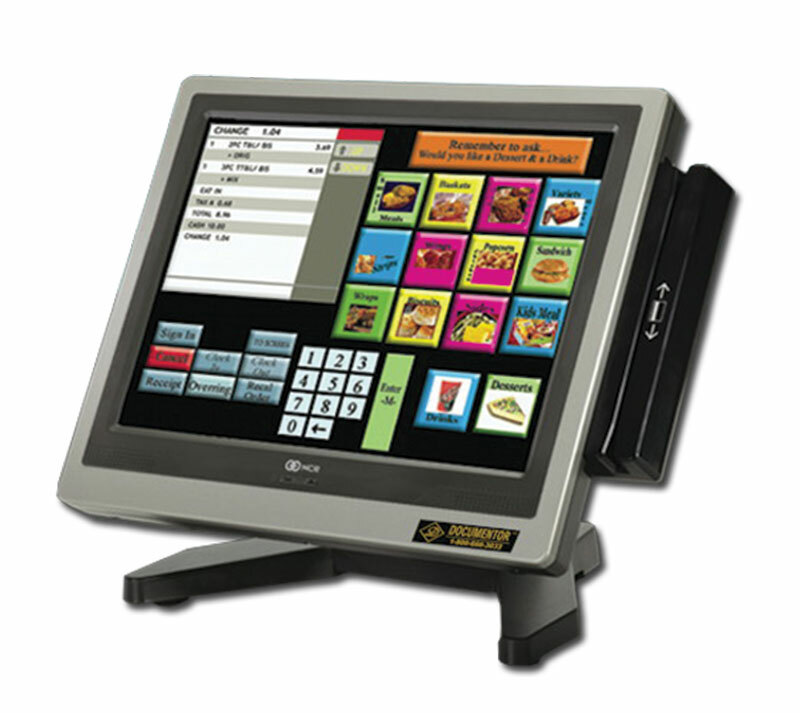 ABOL Systems does not represent any of the POS manufactures. 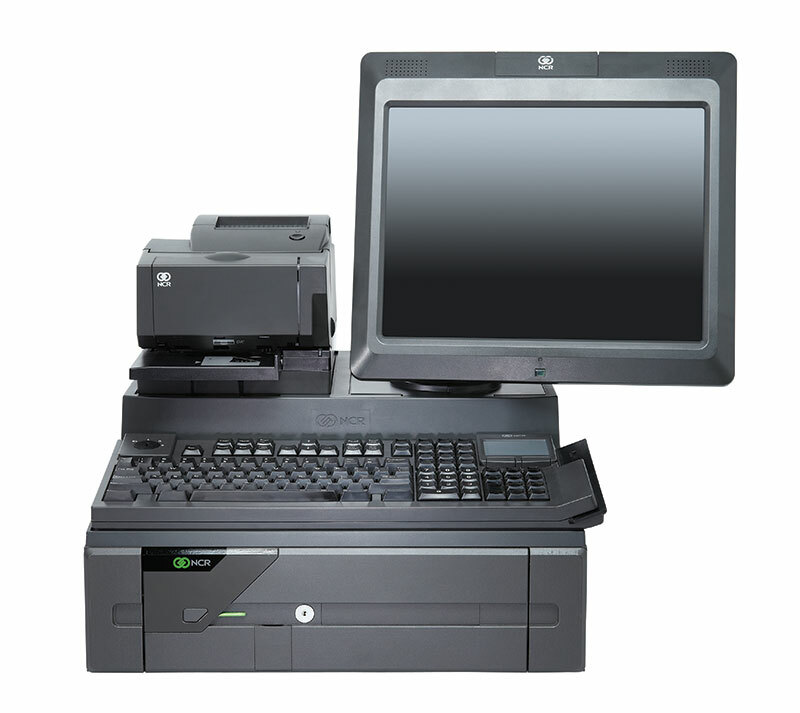 We provide repair services and refurbished POS equipment Our equipment is refurbished to look new and comes with a 90-day "No Questions Asked" warranty. Refurbhished equipment offers you the same equipment you are currently using at a significant savings over new. Readily Available Spare Parts = Savings! We sell refurbished parts to be used as spare parts. 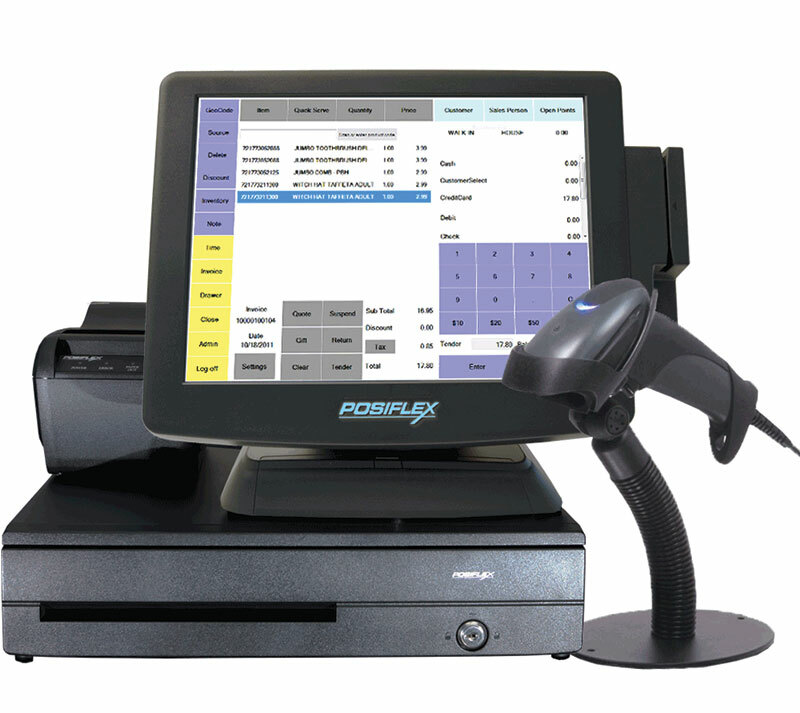 The most cost-effective way to maintain your POS equipment is to have a good part readily available when a problem occurs. You replace the defective part, solving the problem immediately, and ship the part to our repair center using an RMA number. If you are interested in putting together a spare parts kit, we are hear to help you come up with a parts list that would work for you.